Children today, all children, need to be given the opportunity to understand history, even the parts that illustrate one people’s inhumanity to another people. For this understanding to occur, children need to be able to make a connection between the history being taught and their own lives. Dehumanizing Indian peoples in text and picture, justifying the atrocities committed in the name of “civilization,” presenting Carlisle founder Richard Henry Pratt’s disingenuous propaganda as fact, further adds to the vast body of disinformation being taught about Indian people. The rationale for the Indian residential schools was, as Pratt often said, to “kill the Indian and save the man.” But the actual reason was economic; by taking away the children, the U.S. government was able to take away and maintain control of the Indian land base. 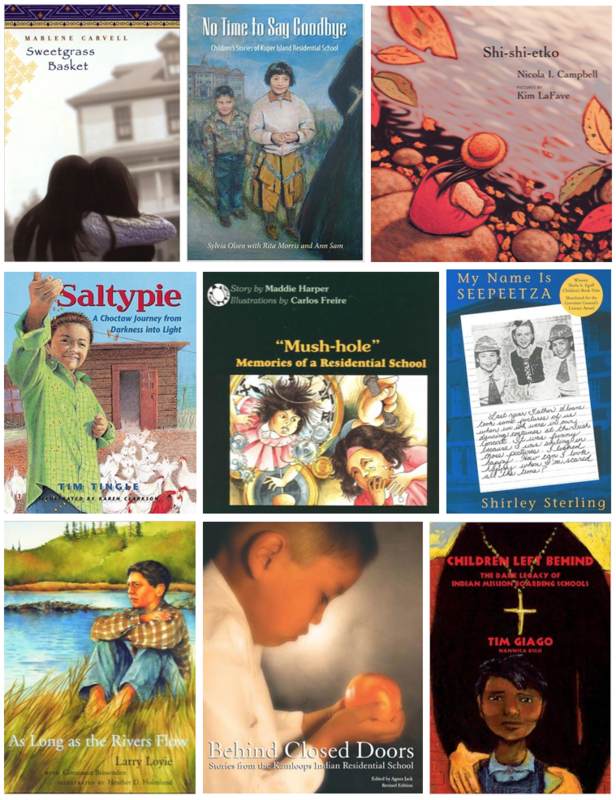 The following books represent Indian residential schools and the stories that came from the students. Title: Sweetgrass Basket, told by alternating voices of two young Mohawk sisters attending the now notorious Carlisle Indian Industrial School in the early 1900s. A story of two sisters trying to keep themselves together in an place of hate and shame at the Carlisle Indian School in the early 1900s. The children resist the structured institution, even though they face abuse. Though children have passed away at Carlisle, the confrontation of the people who did not care for the Native children reveals the coldness of the children’s lives. Residential school survivors edited this book. The book is based on the stories a number of Tsartlip people shared. No Time to Say Goodbye is a fictional account of five children taken by government agents brought to Kuper Island Residential School in the 1950s. In this Indian boarding school, the children are secluded and their lives follow strict routines of chores, bells, line-ups, arbitrary rules, physical punishment, and public degradation. The Native children are homesick and confused; they are survivors. The older children are brave for the sake of the younger kids–and dream of escape. Young Shi-shi-etko, in just four days, will attend Indian residential school where her name, language and identity will be taken away. This story expresses the realities of life for young children and adults alike, the human implications have been for Native people affected by the residential school system in the United States and Canada. The book allows the reader to experience the very personal and close moments of human life that were deprived from generations of Indian children and their families. This personal story allows children to engage struggles of genocide, trauma, and finally, resilience. In this powerful family narrative, Choctaw author Tim Tingle tells his family’s very personal story of their move from Oklahoma Choctaw country to Pasadena, Texas and their efforts to honor the past while struggling to gain a foothold in modern America. 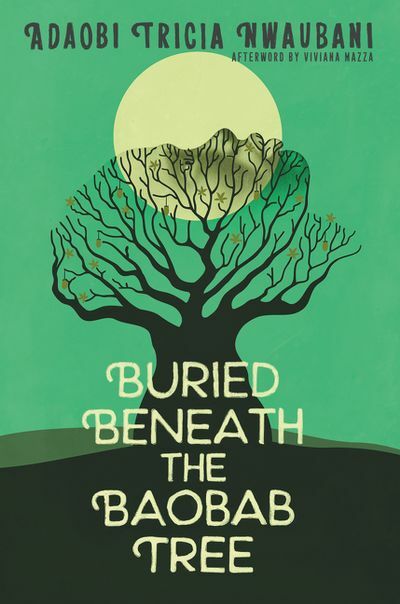 The story draws the reader into Tingle’s world of the past, with bullying boys and stones and Indian spirits of long ago. Saltypie is so poignant it might be mistaken for a fictional children’s book, but these were real spirits, real stones and very real memories from Tingle’s life. When Maddie Harper was 7 years old, she found herself in the Brantford School in Ontario with about 200 other little girls who called it “mush-hole” because mush was their daily fare. Harper tells of her 8 years at the school, the cultural humiliation she endured, her escape at age 15, her separation from her community, her decline into alcoholism and, finally, her return to traditional ways and recovery. This book leaves young readers with a lot to think and talk about. Based on Sterling’s own experiences in a residential school, this is a story of how children’s lives are governed by a forced denial of their identity. Seepeetza, a.k.a. 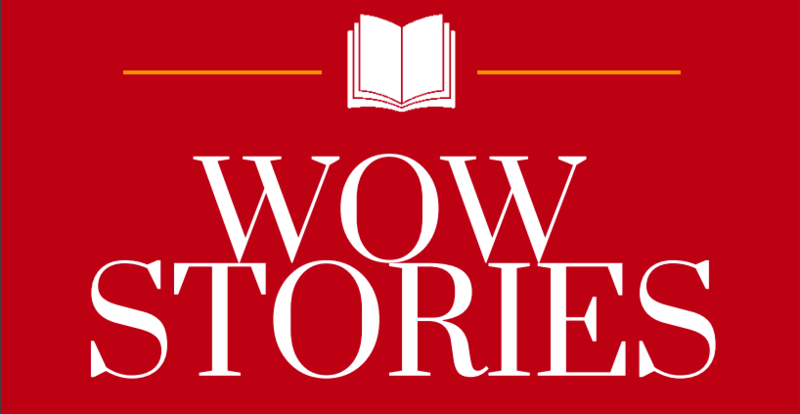 “Martha Stone,” encounters the Indian residential school system for the first time. At Kalamak Indian Residential School (KIRS, which the children call “curse”), she gets smocks, bloomers, and undershirts, all exactly like everyone else’s. Her head is doused with coal oil to kill the nonexistent nits and lice and then her hair is chopped off. Based on Sterling’s experiences in a residential school, this is a story of how children’s lives are governed by a forced denial of their identity. In 1944, Lawrence Loyie was taken against his parents’ wishes to an Indian residential school in northern Alberta. As Long as the Rivers Flow is the story of Lawrence’s last summer before entering this alien world, from which he would emerge a different person. This brief and important time in his life holds memories that would have to last him for years. This is the real-lived experience for countless Indian kids. It was “behind the closed doors” of the Kamloops Indian Residential School in Kamloops, British Columbia, that the children–the ones who survived–suffered the “mental, spiritual, emotional and physical abuse and trauma” that was to haunt them their entire lives. Many of those who physically recovered from that place never recovered their spirits. Thirty-two people who survived Kamloops tell their stories here, “so their families and communities could learn and understand what happened… so that history is never repeated.” Behind Closed Doors needed to be written. May the telling and sharing of these stories bring peace and healing to wounded spirits. Tim Giago, who spent his childhood at one of these schools, examines the unholy alliance between church and state that tried to destroy the culture and spirituality of generations of Indian children. Children Left Behind: The Dark Legacy of Indian Mission Boarding Schools is a must read. * Cooper, Michael L. Indian School: Teaching the White Man’s Ways, Clarion (1999). * Santiago, Chiori. Home to Medicine Mountain, Illustrated by Judieth Lowery (Maidu/Hamawi), Children’s Book Press (1998). * Wehelan, Gloria. The Indian School, illustrated by Gabriella Dellosso, HarperCollins (1996). * Bunting, Eve. Cheyenne Again, illustrated by Irving Toddy (Dine’), Clarion (1995). 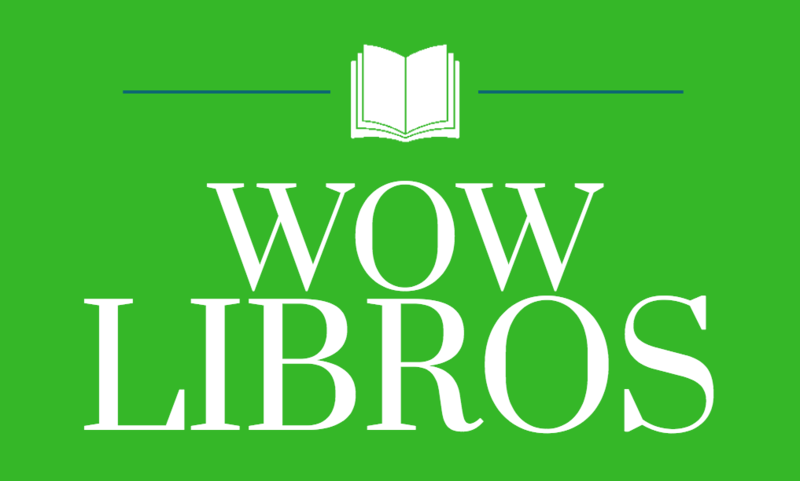 Journey through Worlds of Words during our open reading hours: Monday through Friday 9 a.m. to 5 p.m. and Saturday 9 a.m. to 1 p.m. 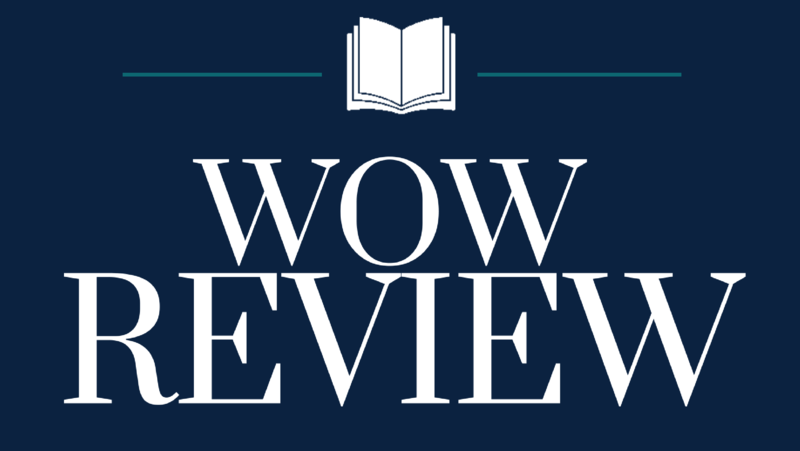 Check out our two online journals, WOW Review and WOW Stories, and keep up with WOW’s news and events.